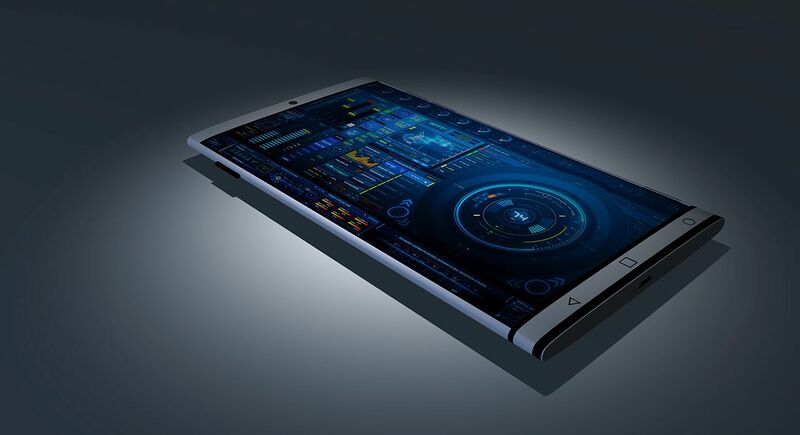 Created by Kevin Antony, from India, the Flux concept phone is pictured below and it’s said to have curved edges that feel “amazing in the user’s hand”. 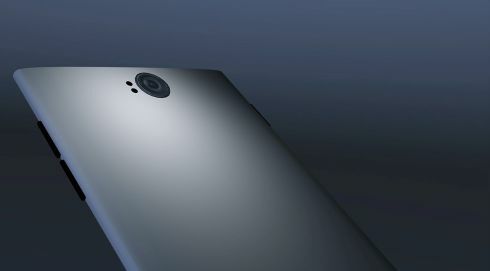 The phone is also described as classy and it uses metal on its chassis. The Flux phone has rounded edges, seems to lack bezels and it shows some kind of complicated software on the screen. A lucky guess would be music making software. Its capacitive buttons hint at Android, while the general form factor makes me think of the older Lumia concepts. The back camera is discrete, with the two flashes being mere orifices. The handset is very thin and it’s shown in blue, red, white, yellow and green, but you can certainly see more shots on the designer’s Behance page. 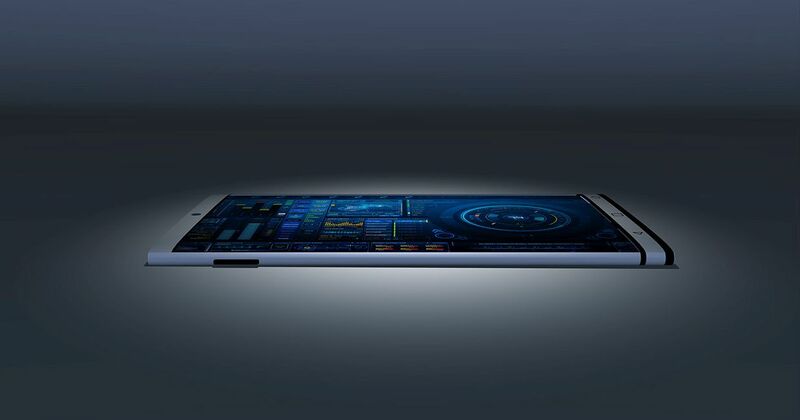 Somehow this feels like a Samsung Galaxy S6 Edge without the curved edges… What do you think? This would make a fine comeback for Nokia with Android on board.